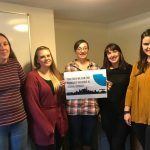 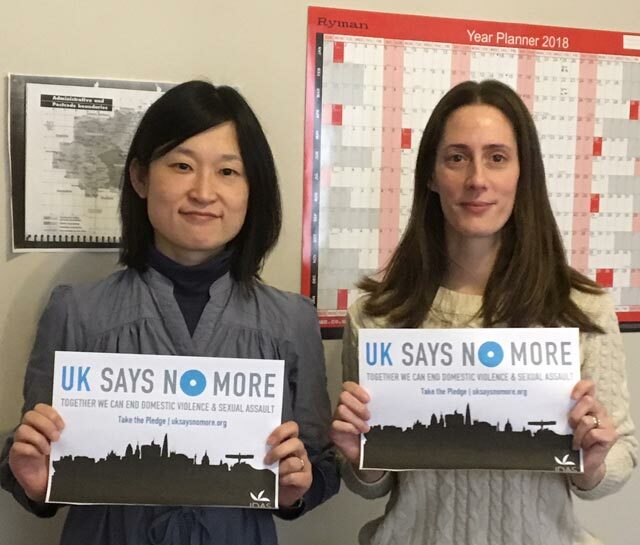 On November 9th, IDAS were pleased to announce their partnership with the national campaign ‘UK SAYS NO MORE’. 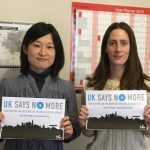 UK SAYS NO MORE is a national campaign to raise awareness to end domestic violence and sexual assault. 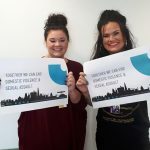 The campaign was developed by London-based charity Hestia and has attracted some prominent supporters including Women’s Aid, the White Ribbon Campaign and Mankind. 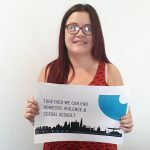 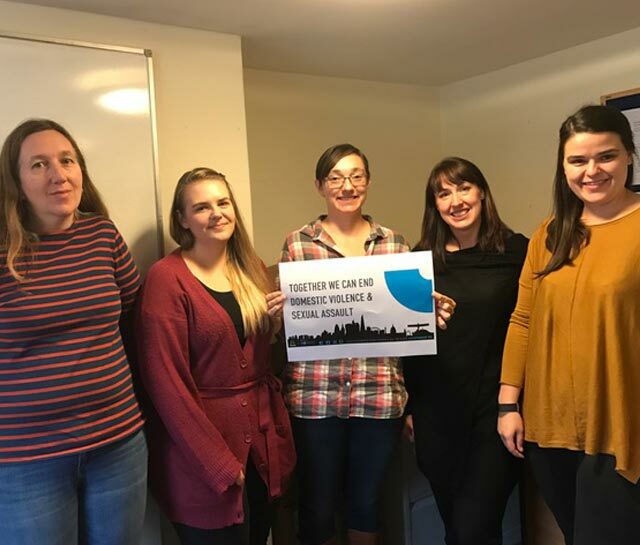 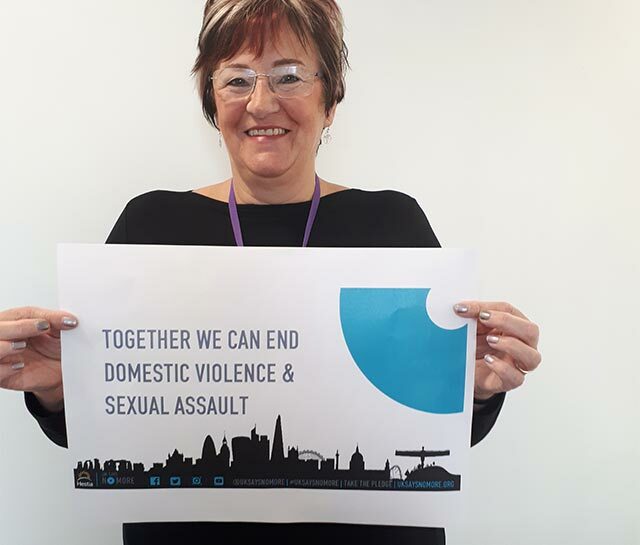 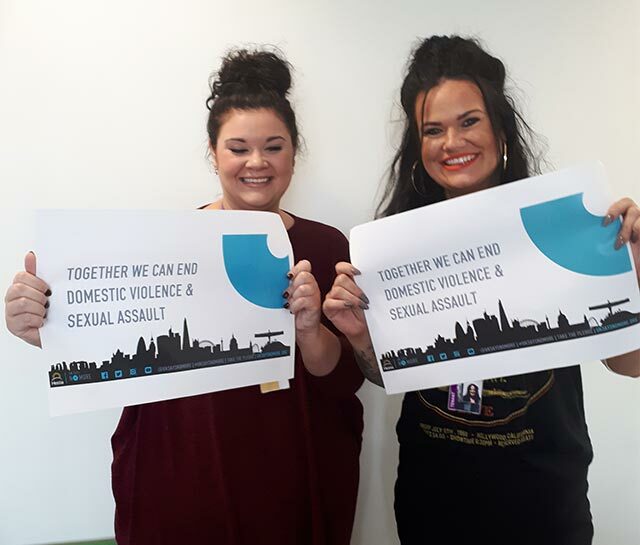 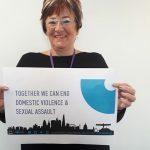 As the leading specialist domestic abuse charity in Yorkshire, IDAS support over 5000 people every year who are affected by domestic abuse and sexual violence. 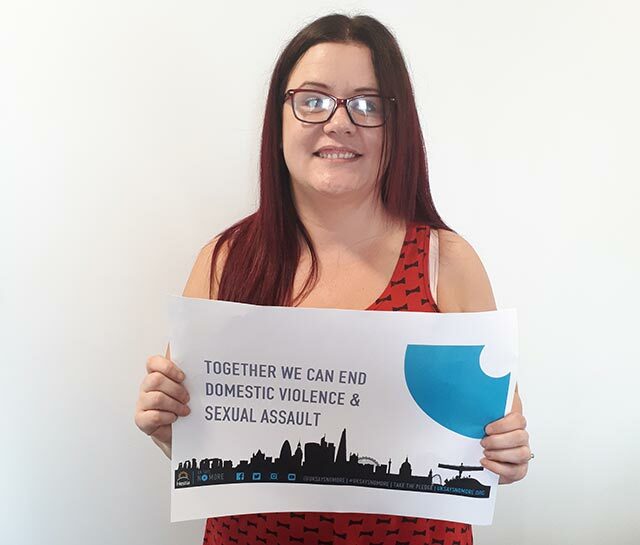 Here are some pictures of IDAS staff taking part in the campaign.